This listing is for a $30 Consultation that includes a 30 minute long phone call at an agreed scheduled time. I also offer a $40 Consultation that includes an hour long phone call or video call (using Google Hangouts) at an agreed scheduled time. 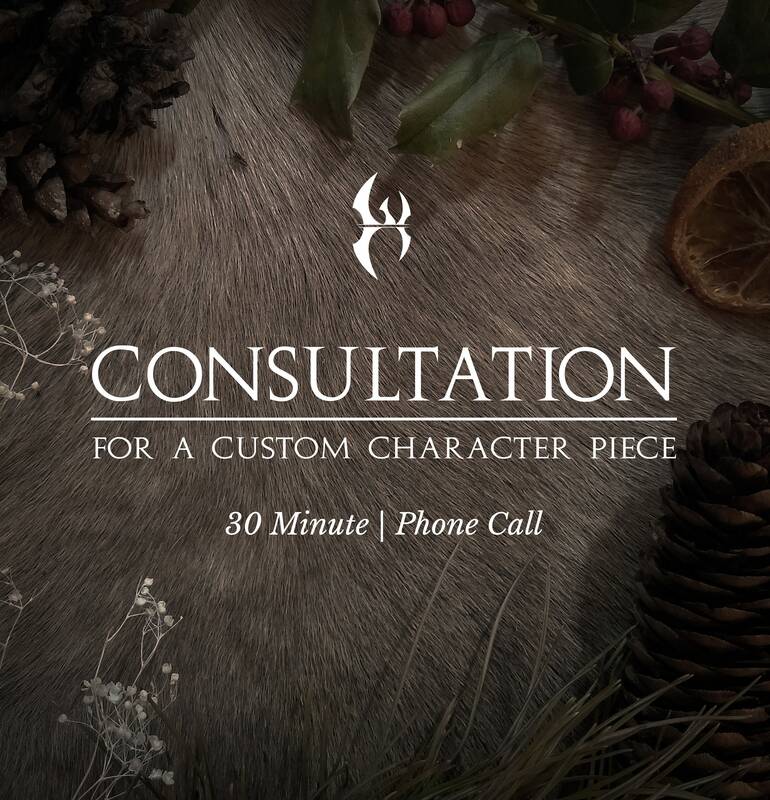 If you think you'd like to go in-depth into the story of your character or make this piece as personalized as possible, I urge you to choose the $40 hour-long Consultation.